April 02, 2019 The Space-Biff! Space-Cast! What's the commonality between a frozen ice planet, a pastiche of the Prime Directive, and Brock forgetting to use the correct mic? The ninth episode of the Space-Biff! Book-Space!, of course! 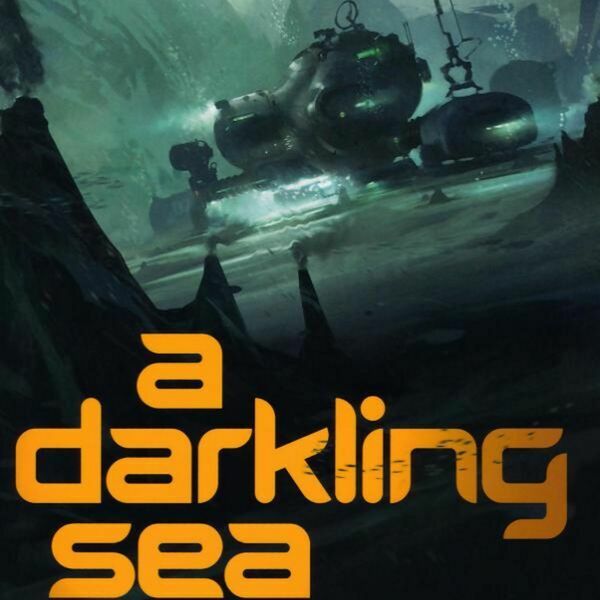 Join Brock, Summer, and Dan as we discuss A Darkling Sea by James L. Cambias. All content © 2019 Space-Biff! Space-Cast!.